JLA Music - Fully Diminished Seventh Chords - What They Are, How to Construct and Spell Them Correctly, and How to Improvise Over Them. To me, fully diminished seventh chords are like flies that come and go at rare intervals. They show up for a few seconds, just to annoy you, then, just as quickly, they're gone. These chords are relatively rare in many genres of music, like Pop, Rock, Country, Blues, and Bluegrass, but they are more common in jazz. (In music there are always exceptions! Some songs may use more of them than others.) In the paragraphs that follow, I will explain what a fully diminished seventh chord is and how to construct one. In music, there are a handful of symmetrical chords - those built using the exact same size of building blocks. The augmented triad is symmetrical, built as it is out of blocks equal to four half steps. As we play in the playground we start by stacking two minor third boxes on top of each other. Yay! We've just built a diminished triad! (Click here for more about triads.) Notice that we've spelled the notes in a triad using every other letter name - the normal spelling convention for triads. It would be incorrect to spell it G, Bb, C#, because it doesn't use every-other-letter-name alphabetical order. It would sound the same (enharmonic) but it would look wrong to trained musicians. It is like spelling the word "their" as "they're" or "thayr". Spelling - unlike size - does matter! Having successfully constructed a fully diminished seventh chord, we are almost done with this music theory journey into the heart of musical darkness. (Apologies to Joseph Conrad.) We only have two things to clarify. The first issue is to review how these chords are spelled, which can be thorny in practice - though the basic rule is simple: Always use letter names that are a third apart - in other words, use every other letter name. 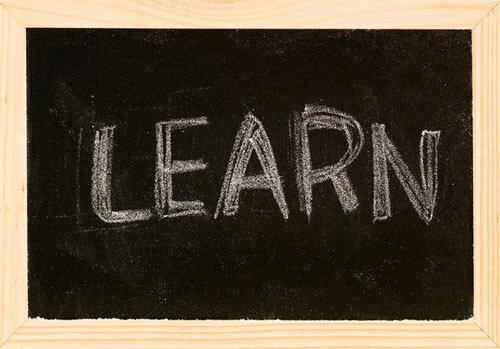 For example, if the root is G (the root is the note that a chord is built upon), and you have used minor thirds, you must spell the rest of the chord with a B (a third above G), a D (a third above B) and an F (a third above D). 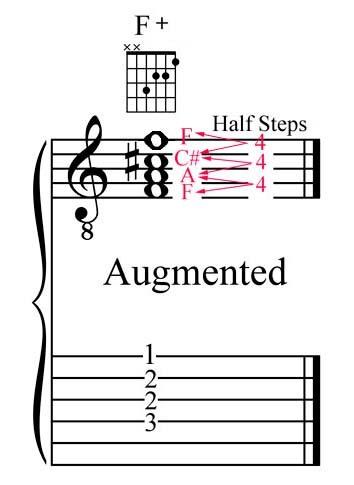 Using the required distance of three half steps, the only way to spell a G fully diminished seventh chord is G, Bb, Db, Fb. The second point of clarification is regarding the name of this monstrous chord. 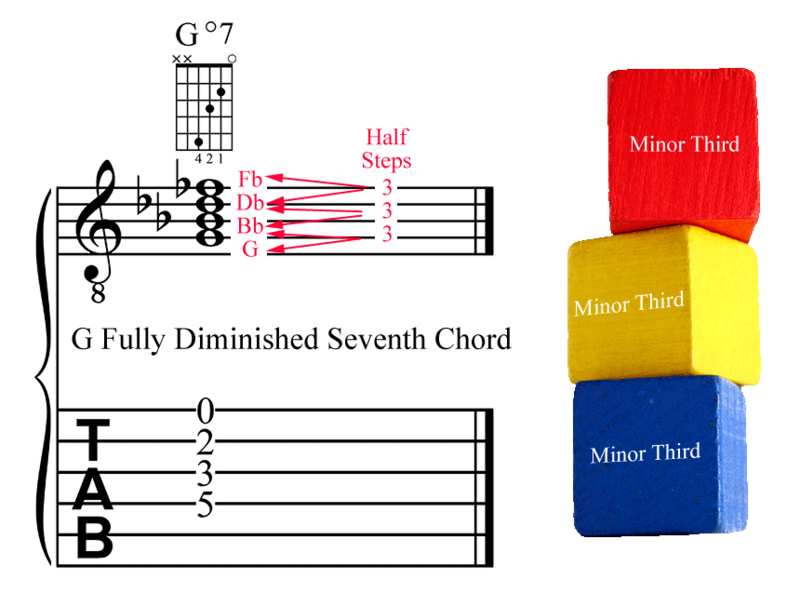 You might be wondering why it is called a fully diminished seventh chord. After all, it is built using stacks of minor thirds. Shouldn't it be called some kind of triple minor chord instead? You would think so, but some things in music theory seemed convoluted until you analyze things a bit. We need to think of half and fully diminished seventh chords as if they are built of only two parts: the triad part and the seventh part. This is the key to unlocking their names. The bottom three notes of a fully diminished seventh chord is a chord in itself: the diminished triad, one of the four basic triad types. We built this triad a few paragraphs earlier (or click here for a review of this triad concept.) We might say that one part of a fully diminished seventh chord is a triad. This is why it is called a diminished chord. The word "seventh" in the name "fully diminished seventh chord" comes from measuring the distance from the bottom note to the top note. Despite the fact that we use every other letter name when spelling the chord - G, Bb, Db, Fb - the total actual distance from the bottom note to the top one in the musical alphabet is seven notes inclusive. Count with me - G (1), A (2), B (3), C (4), D (5), E (6), F (7). This solves the mystery of where we get the word "seventh" in the chord. But you might ask, and rightfully so, what's with this use of the phrase "fully diminished" in the name? The answer comes in two parts. First, it is because of the way that music theorists name intervals. If we counted the number of half steps from G up to Fb we get nine. (Half steps are the smallest distance in music, from one fret to the next on a guitar, or the distance between consecutive keys on a piano.) In music theory terminology, this distance - the distance spanning seven letter names and nine half steps (we must use both letter names and half steps to accurately measure distances in music) - is called a "diminished seventh". Second, the final piece of the puzzle of the name of this chord fits when you realize that this chord has one part called a diminished triad, plus a second part called a diminished seventh. This results in both parts being diminished, hence the term "fully diminished". 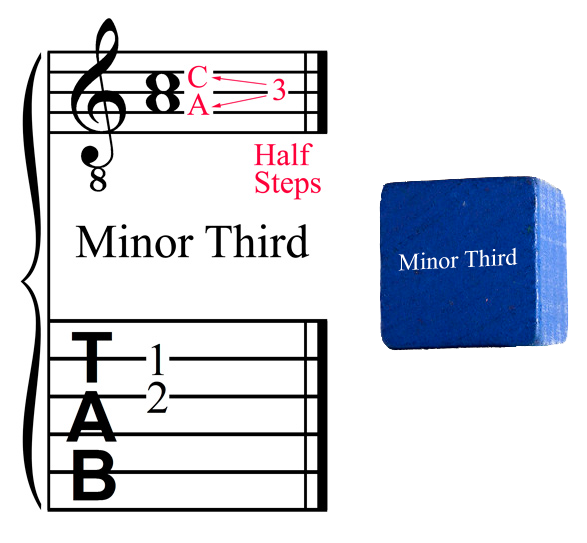 This is in contrast to the phrase "half diminished", which is reserved for the minor seventh flat five chord . (The minor seventh flat five chord is also called the "half diminished seventh chord" as we discovered in this web article.) 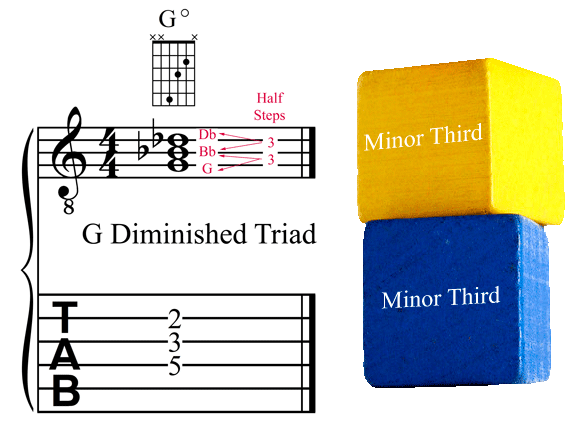 This latter chord contains one part diminished triad and one part minor seventh - only one of its two parts is diminished, hence the phrase "half diminished". I am hoping that the following example will clarify this concept. Put another way, the fully diminished seventh chord has two parts called diminished, making it fully diminished, while the minor seventh flat five chord (sometimes called the half diminished seventh chord as explained here) has only one part that is diminished. In a future companion web article I will discuss the best strategies for improvising over fully diminished seventh chords. When that article is posted, I'll provide a link to it here.